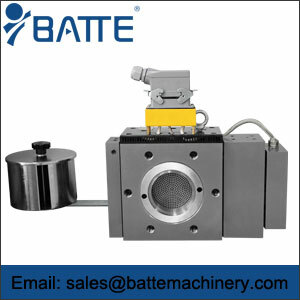 screen changer for plastic,screen changer machine - Batte Machinery Zhengzhou Co,.Ltd. 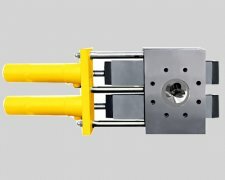 Why is there a mesh screen changer product and what is the benefit of using the mesh screen changer for plastic production? This is a question that some customers must consult and understand before buying the mesh changer. The main function of the screen changer is to filter the impurities in the melt through the filter station. 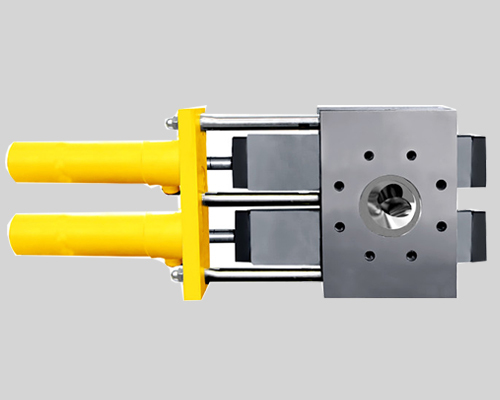 When the impurities accumulate to a certain extent, the screen can be changed directly without stopping the main body of the extruder or reducing the speed, so as to improve the production efficiency, save energy and reduce consumption. 1. Cleaning the impurities before the perforated plate (also known as splitting plate) without stopping the machine or disassembling the flange of the extruder reduces the labor intensity of the workers, improves the production efficiency and reduces the production of waste. 3, no downtime and dismantling, increase productivity and efficiency of workers, and increase profits for enterprises. 4. The most important thing is that the impurities in the melt are filtered through the filter screen, which improves the quality of the product and has an intuitive reflection on the appearance of the finish. 5. 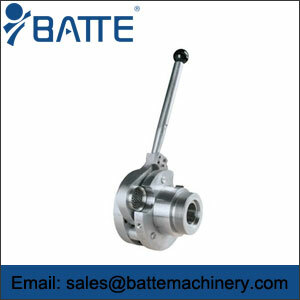 By filtering the impurities in the melt, the wear of the mold is reduced and the service life of the mold is prolonged. 6. 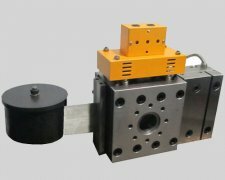 The increased mesh screen changer corresponds to lengthening the length of the runner, improving the plasticity and homogeneity of the melt, and improving the quality of the product.